At a recent strategic planning session with the agency I work for, it was repeatedly determined that we are getting old, and NOT because we have been providing community services for nearly sixty years. We are literally old, because the mean average age of our staff and board of directors is now hovering just over fifty years of age. 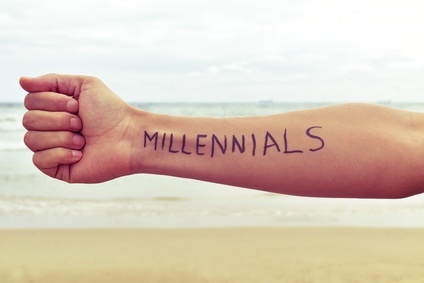 We are missing some Millennials in our life, and apparently we are not alone.